National Energy Board Offices, Calgary, Alberta. 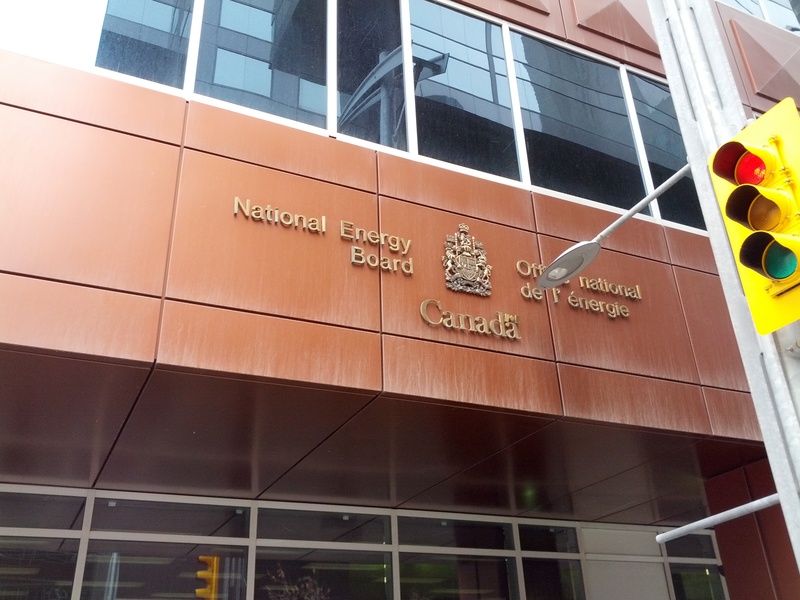 This week, I am taking advantage of some of the historical research materials available at the National Energy Board library in Calgary, Alberta. As we discussed on a recent episode of Nature’s Past: Canadian Environmental History Podcast, federal department libraries are incredible resources for environmental history. With the closure and consolidation of so many of these libraries across the country, I wanted to get to the NEB library before any materials got lost in the shuffle. A binder full of every pipeline incident reported to the National Energy Board between 1959 and 1996. This was exactly what I was looking for. 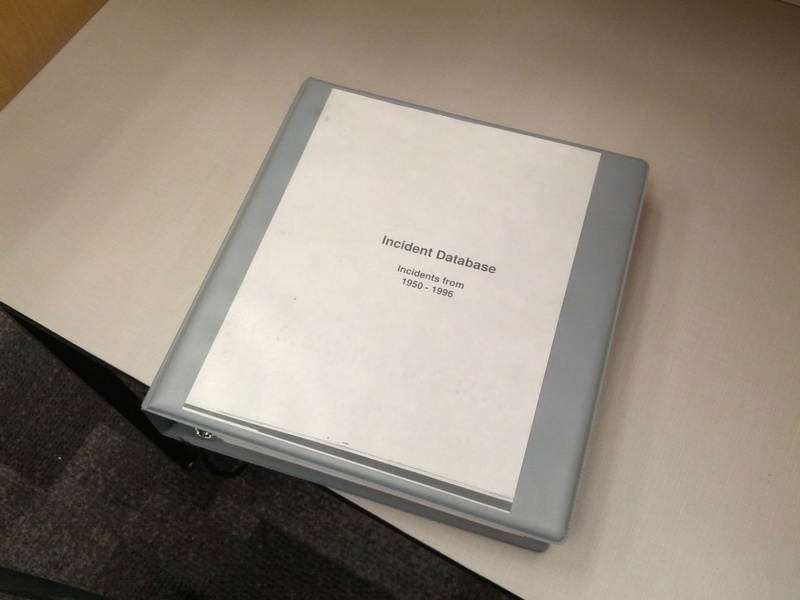 The binder contains 325 pages of every pipeline incident reported to the National Energy Board between 1959 and 1996. 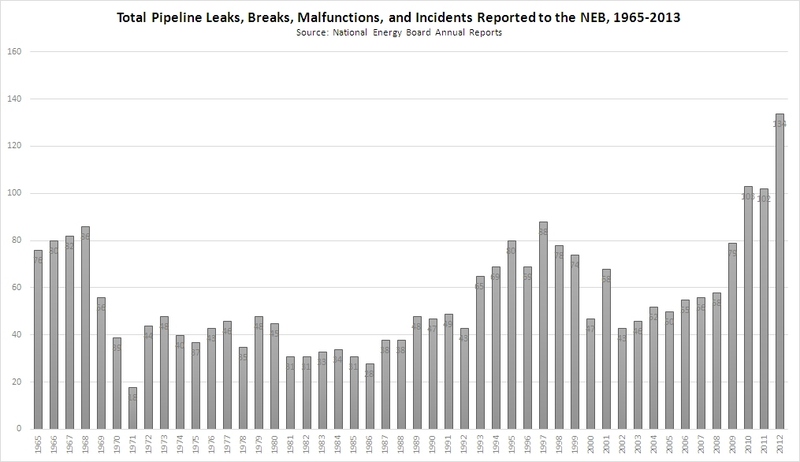 Page after page of spreadsheet charts include dates, locations, incident types, causes, quantities, product types, companies, and annotations for all reported pipeline incidents. This includes every oil pipeline spill. It is basically the mother lode. I am also interested in manually exploring the qualitative data in the comments for each incident. As my Tweets from earlier this week reveal, the contextual information in the comments show many of the different (and sometimes bizarre) circumstances that result in oil pipeline spills, including mudslides, flying boulders, and human error. This is especially valuable because newspapers only seem to have reported on a fraction of these incidents. While not every incident resulted in an oil spill, the data point to a bigger picture of the degree to which Canada’s interprovincial and international pipeline system was subject to a multiplicity of factors that resulted in workplace injuries, deaths, explosions, and commodity leaks. Hopefully this history of oil pipeline spills will help Canadians better assess the risks associated with the transportation of large volumes of hazardous materials across the country. My experience this week has also underlined the importance of these federal libraries. Access to the NEB collection at Library and Archives Canada is restricted and requires the completion of the time-consuming freedom of information process. The library holds materials that are easy to access and may not even be kept in LAC. That big binder of pipeline incidents was sitting on a shelf on 7th Avenue SW visible from the street. Who knows what other materials of historical significance are sitting on department library shelves? Readers can learn more about this project at 2pm on 13 May 2014 at the Deer Park Branch of Toronto Public Library where Professor Kheraj will present some of his findings from this research. Details are available here. Sean Kheraj is an assistant professor in the Department of History at York University. He blogs at http://seankheraj.com.